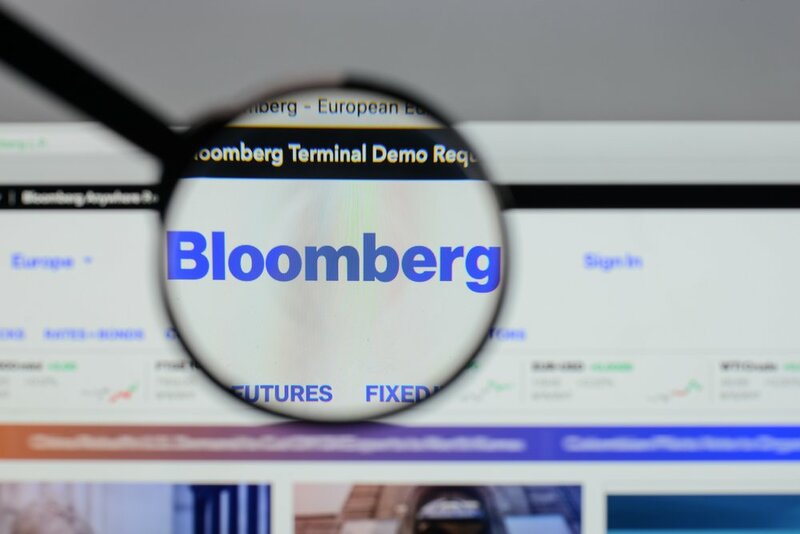 Bloomberg has announced the launch of a Cryptocurrency Benchmark Index in collaboration with Galaxy Digital Capital Management. Called the Bloomerg Galaxy Crypto Index (BGCI), their platform will track the performance of the most liquid portion of cryptocurrency market. The BGCI will be market capitalization-weighted and will measure the performance of 10 USD-traded cryptocurrencies including Bitcoin, Monero, Ripple and ZCash. This recent partnership between Bloomberg and Galaxy Digital Capital Management looks to create the cryptocurrency equivalent of S&P 500. The official announcement reads that the index will be administered by Bloomberg Index Services. It was worth mentioning that Novogratz is both a former partner at Goldman Sachs and a former Principal and Chief Investment Officer at Fortress Investment Group. In October 2015, Fortress Investment Group and its US$2.3billion of managed assets were liquidated and all funds were returned to clients after posting losses two years in a row.